This sounds lovely! 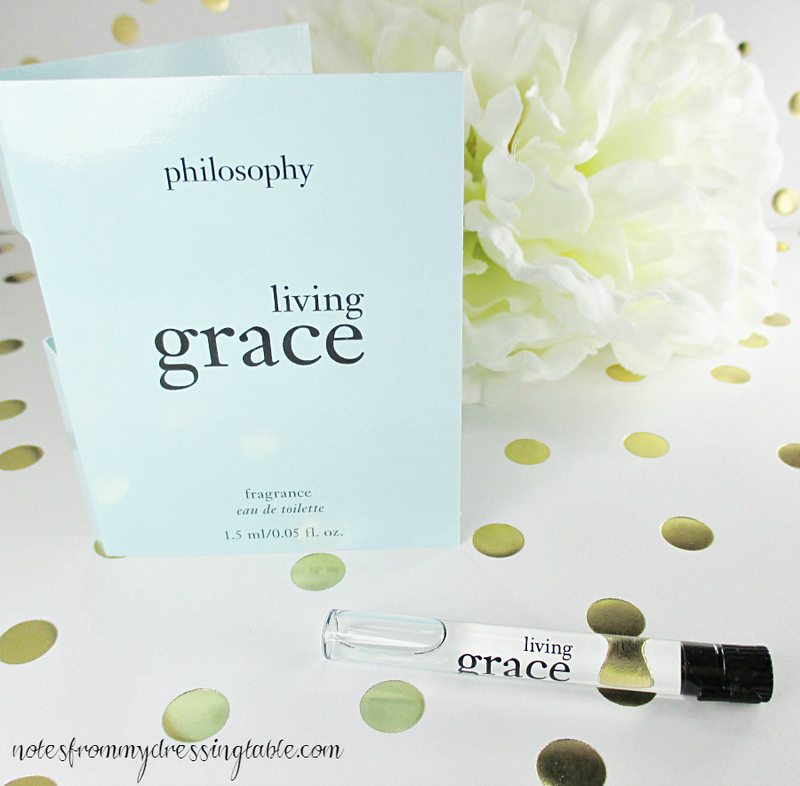 There is a philosophy I just LOVE that I tried a sample of and I can't think of the name... I wonder if this is it! Sounds nice. I know a lot of people like their fragrances. They did have one I liked, but I can't remember the name. I love neroli, so I prob'ly would like this one, too. You should give it a sniff. It's gorgeous. There are so many, it's hard to keep them all straight! Ooh this sounds amazing - Will have to give it a sniff! I think that you'll like it. It's just so lovely.